Showing 35 properties out of 45 currently available on the market. 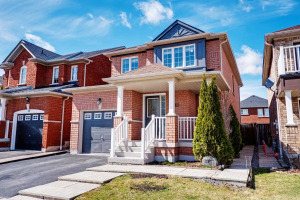 Williamsburg is one of the most highly desirable and sought after communities for people looking at buying a home in Whitby... 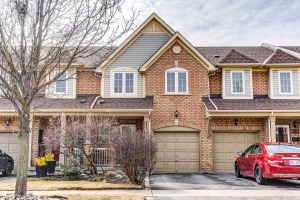 The Williamsburg Community, as residents know it, was originally built by Great Gulf Homes and Heathwood Homes near Country Lane and Rossland, however over the years, the area has expanded all the way to Taunton Rd to the North. For the purposes of searching for homes in the Williamsburg Area, the Real Estate Board has broadened the area even further. 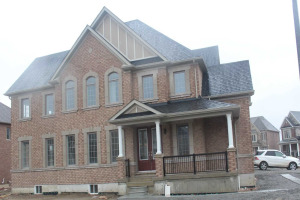 During the redistricting of the MLS® communities by the Toronto Real Estate Board back in 2011, the community now known as "Williamsburg" extends past the original boundaries and goes all the way over to Brock St and down to the CN Tracks. 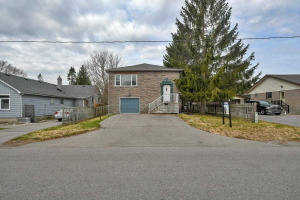 Williamsburg now encompasses the area known as "Somerset Estates" where you can find older homes on large lots offering quite a different feeling from the newer "cookie cutter" type homes we are becoming more and more used to these days. Williamsburg offers home buyers a variety of options from small townhomes perfect for First Time Buyers to Large Estate Type homes perfect for the discerning buyer. 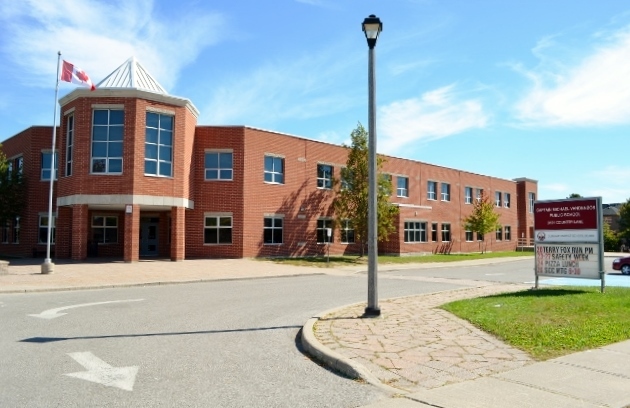 It's a rare community in Whitby which is home to a total of 6 schools within its boundaries including 2 Highschools and 4 Elementary Schools. Williamsburg is also fortunate that Durham Region Transit has a few bus lines servicing the area making it perfect for families with transportation needs. There are major shopping areas just a short drive away so you are never too far from anything you might need. 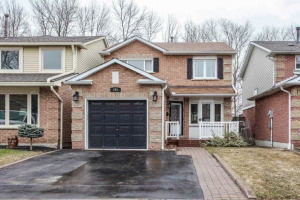 With all the facilities and amenities that Williamsburg has to offer, it has no doubt become a neighbourhood of choice for many families when looking to buy a home in Whitby. 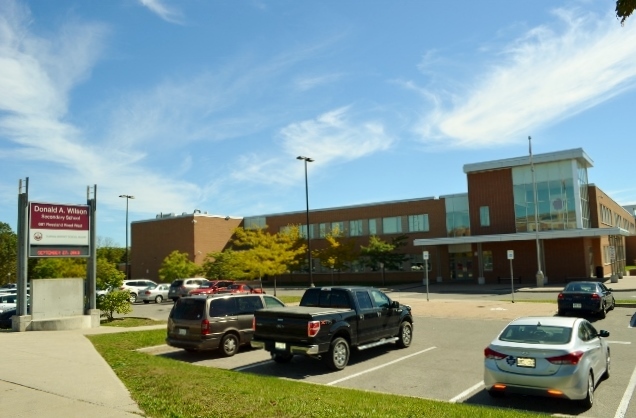 Williamsburg is located in western Whitby. Its boundaries are outlined below. 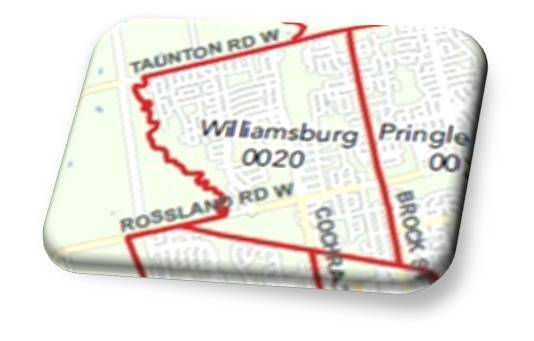 The boundaries of Williamsburg on the Toronto Real Estate Board's (TREB) MLS system extend beyond what Whitby locals typically consider Williamsburg by extending all the way to Brock Street to the East. Continuing with the theme of being a great family community, Williamsburg has 10 parks that feature 2 splash pads. Williamsburg also has 6 schools to serve your family's needs. These include 2 high schools, one public and one catholic. 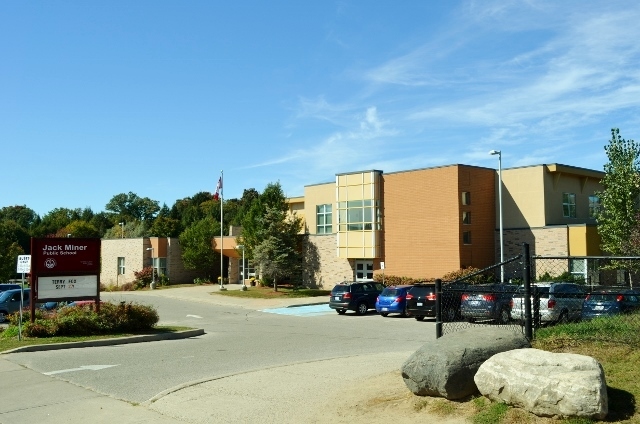 Also, you will find 3 public and 1 catholic elementary school. Captain Michael Vandenbos PS offers both English and French Immersion programs. 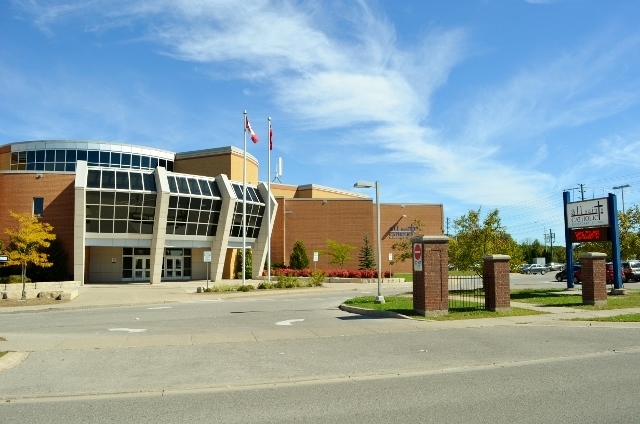 They opened in January 2001 and currently has about 600 students. The Captain Michael Vandenbos Snowbirds will start their full day Kindergarten program in September 2014. 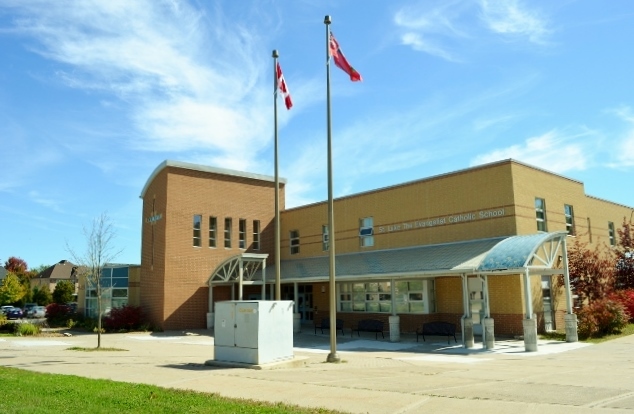 Jack Miner PS currently has about 700 students and will be starting their full day Kindergarten program in September 2013. 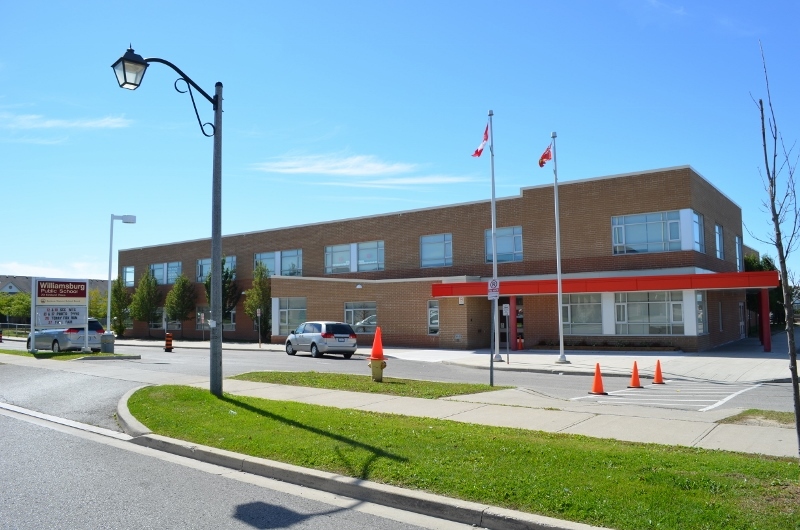 Williamsburg PS opened in 2007 and currently has about 650 students. The Williamsburg Wolves will start full day Kindergarten in September 2014. St Luke's had about 640 students and will be starting their full-day Kindergarten program in September 2014.